LOCATED APPROX. 1/4 MILE SOUTH OF E BROAD ST, OFFICE WILL BE LOCATED ON YOUR LEFT NEXT TO THE BUDGET TRUCK RENTAL ON S HAMILTON RD. LOCATED 1.1 MILE NORTH OF E MAIN ST, OFFICE WILL BE LOCATED ON YOUR RIGHT. The Columbus Social Security office is located in Columbus 43213. The following page includes information for this location like the office phone number, hours of operation and driving directions. If you have any interests or comments about your retirement benefits or are interested in making an appointment, call the following Columbus Social Security office. 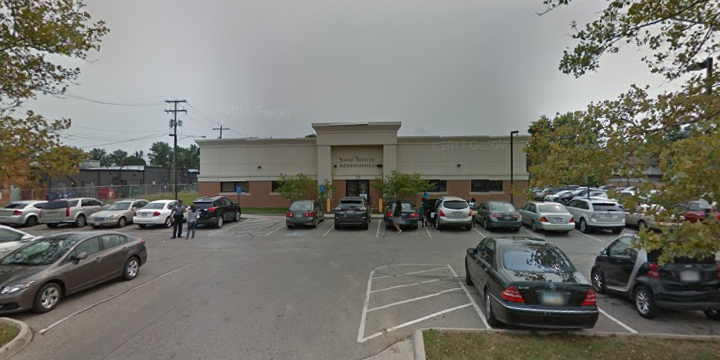 The Columbus Social Security office is located in Columbus 43213. The following page includes information for this location like the office phone number, hours of operation and driving directions. 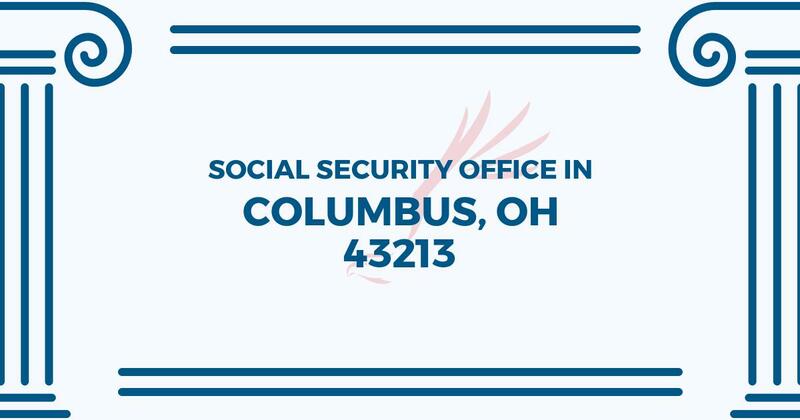 If you have any requests or concerns about your retirement benefits or are interested in planning an appointment, call the following Columbus Social Security office.